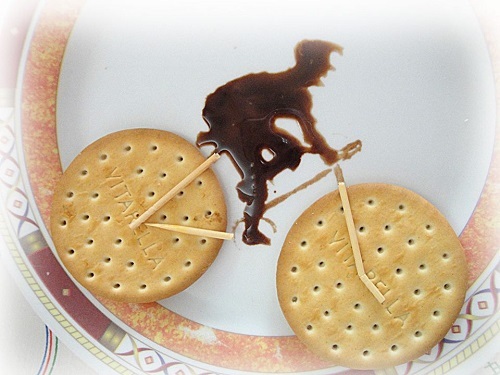 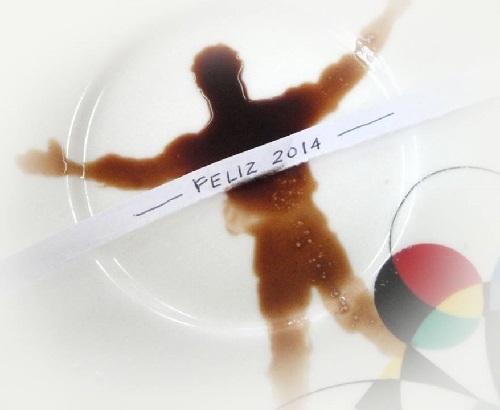 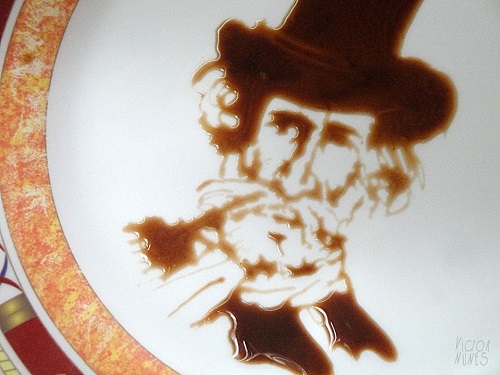 Victor Nunes Chocolate art. 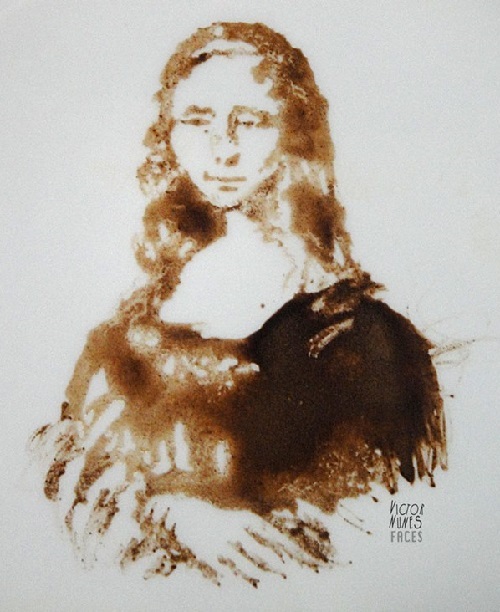 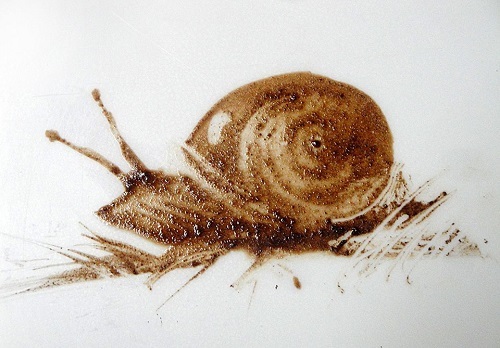 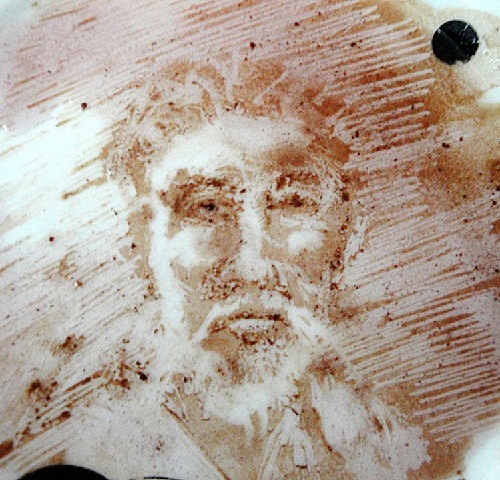 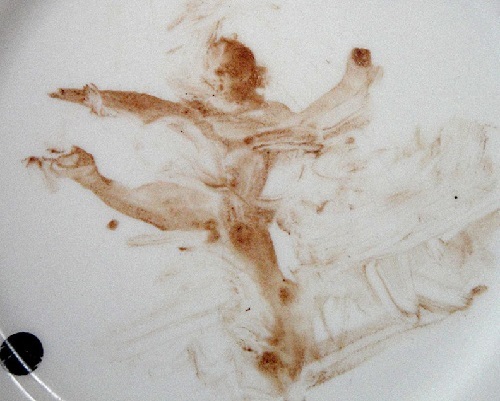 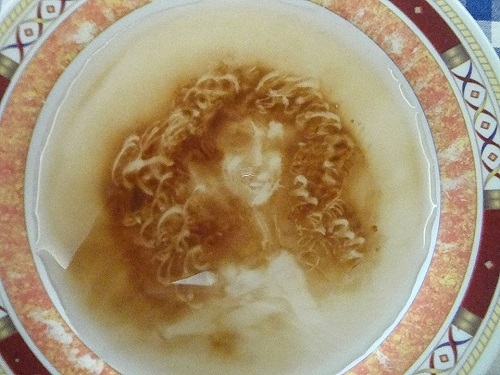 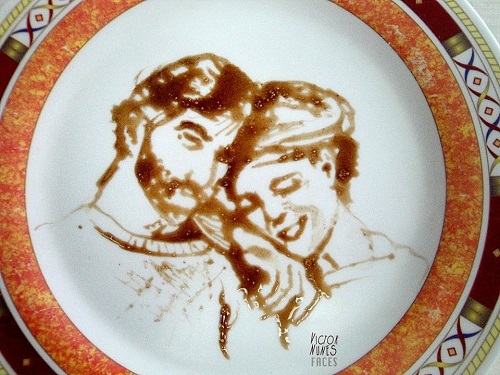 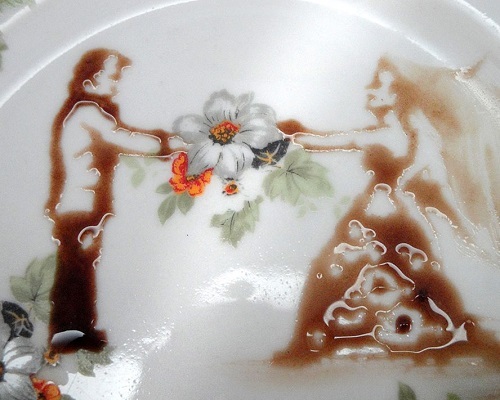 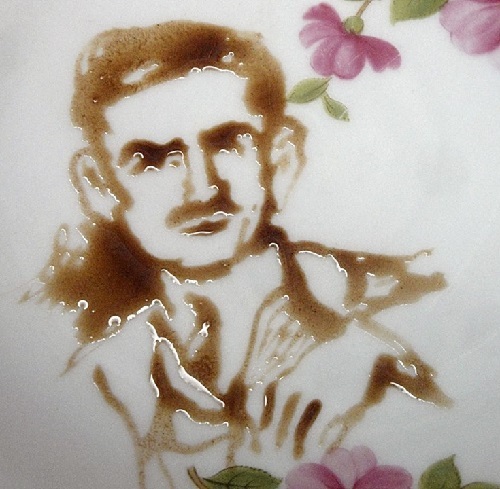 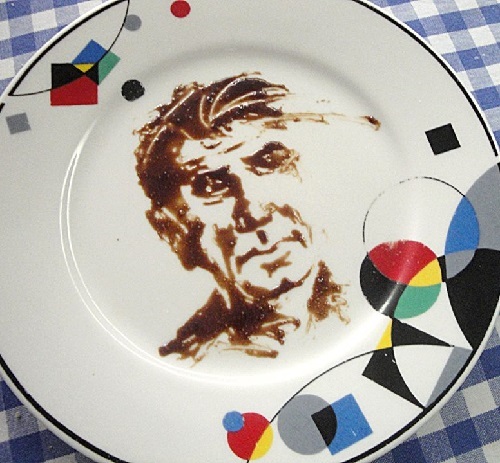 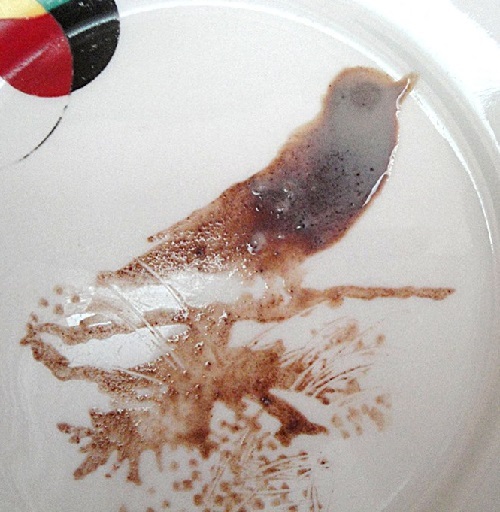 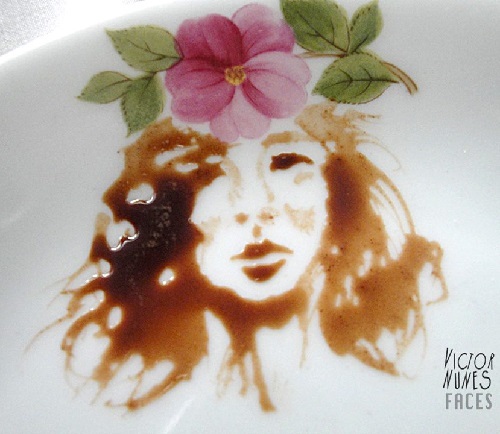 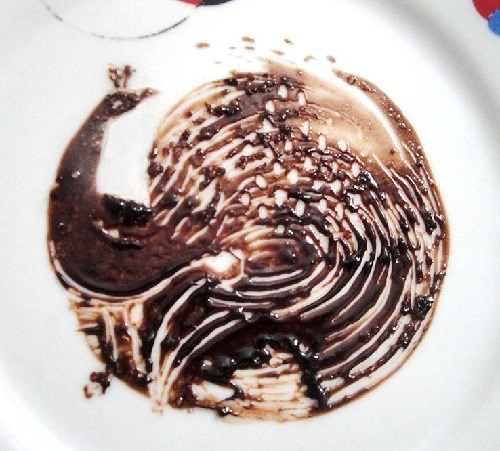 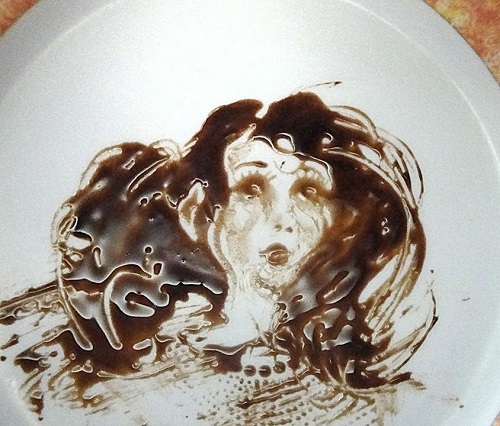 Brazilian artist Victor Nunes create incredible chocolate portraits just pouring hot chocolate on a plate. 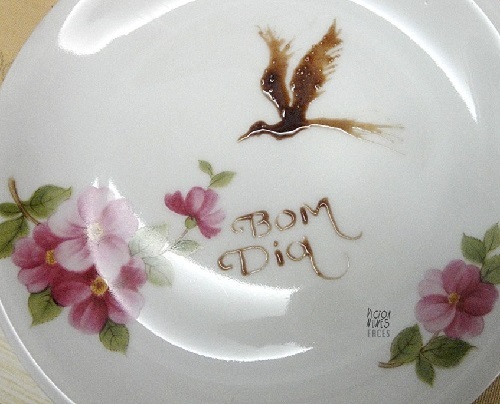 65-year-old São Paulo based artist Victor Nunes has more than 40 years of experience as an advertiser and an art director. 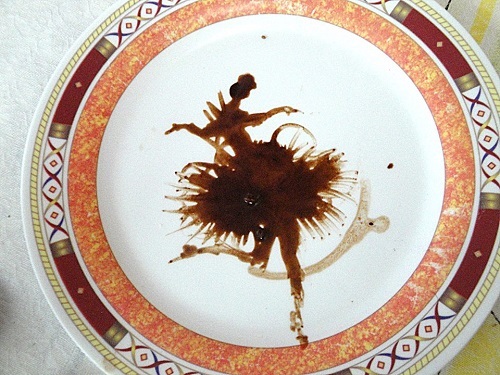 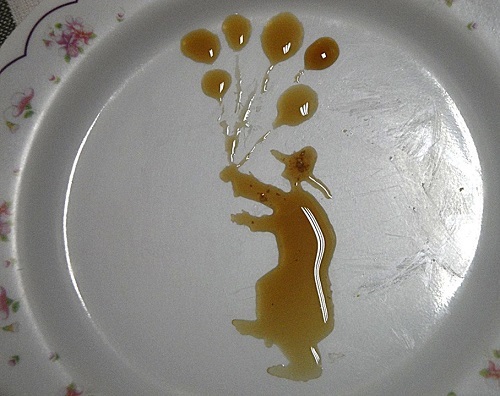 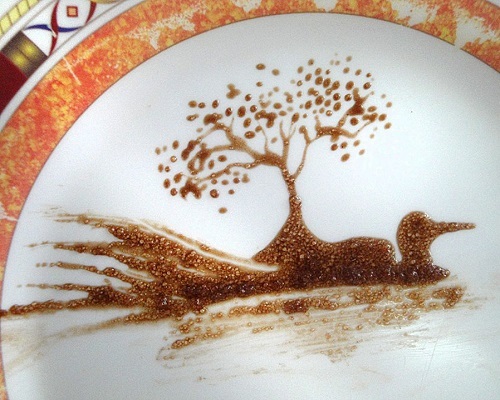 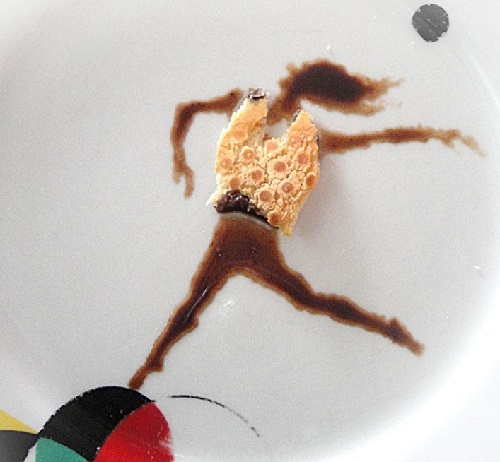 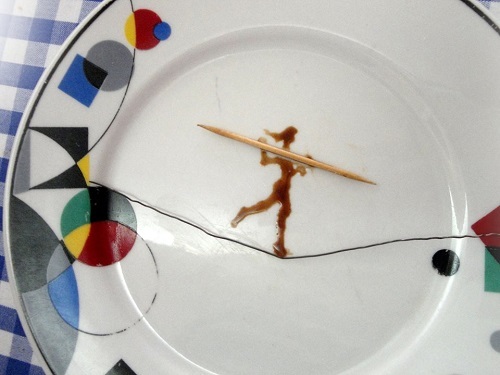 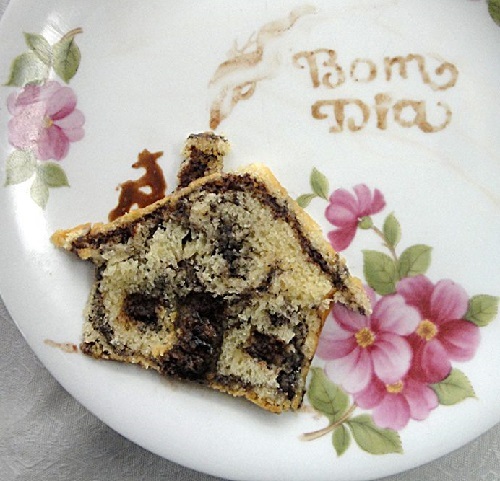 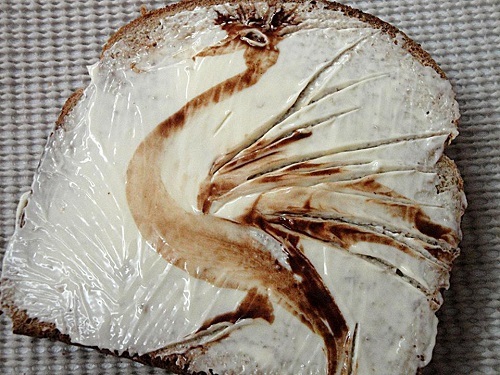 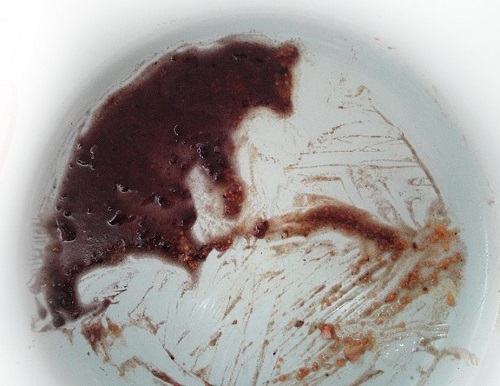 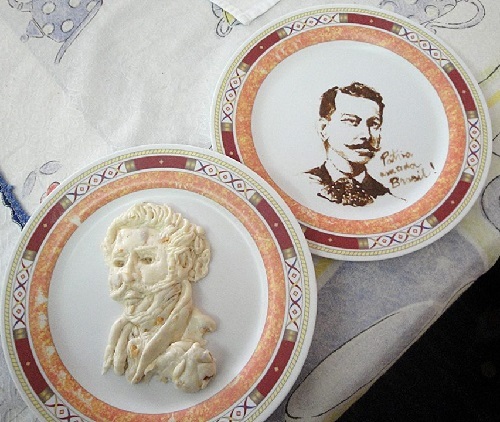 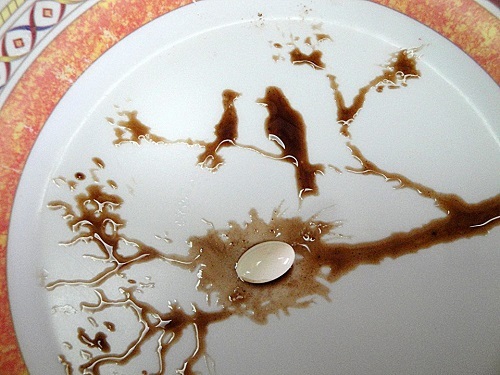 Food art is a kind of therapy for him, and every day he creates something. 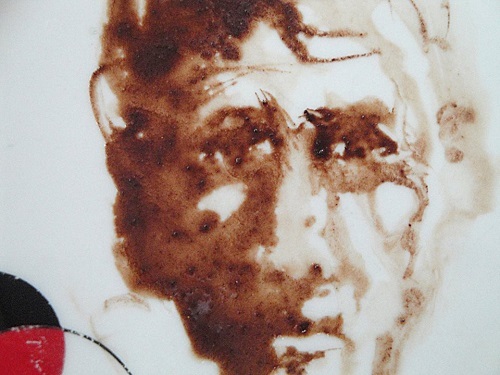 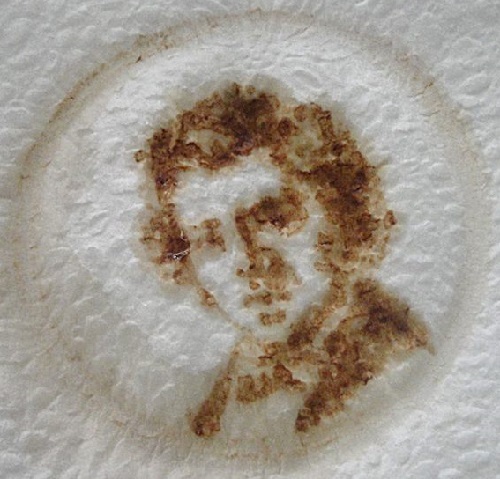 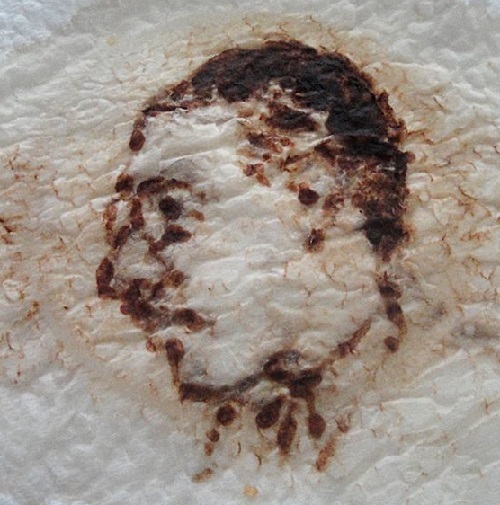 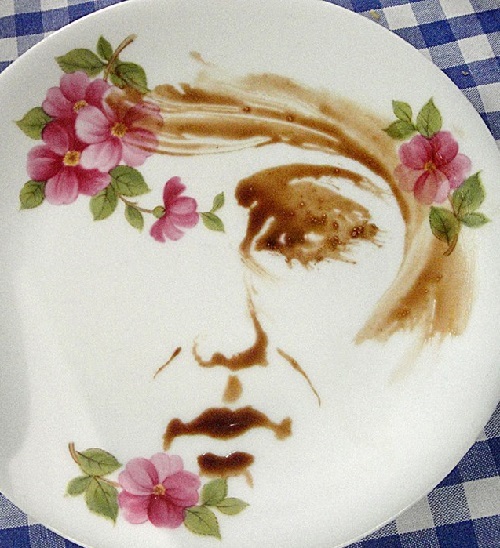 He doesn’t have any preference for materials, using coffee, chocolate, butter, cloths, fabric, any food to create create mini-masterpieces – faces, people and animals, sometimes combining pen and paper with household objects. 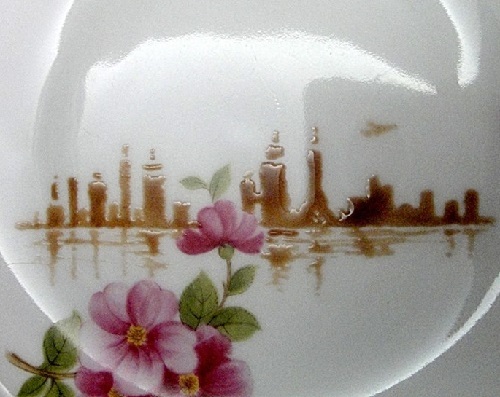 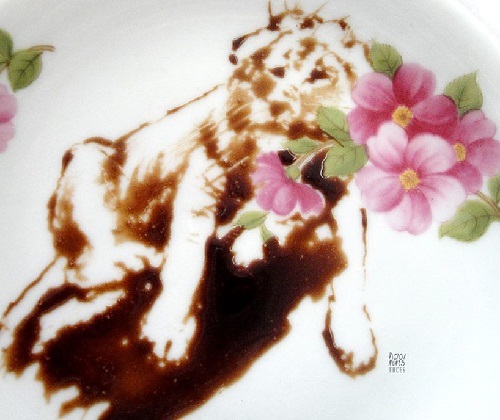 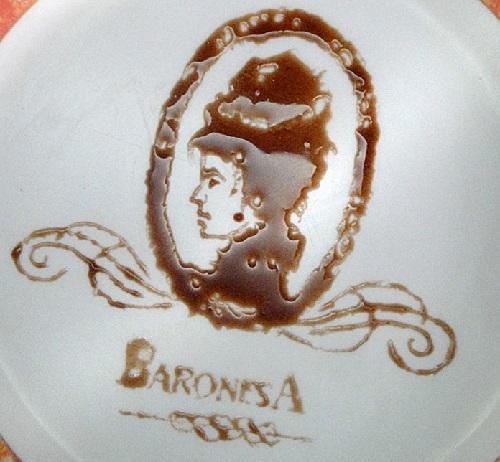 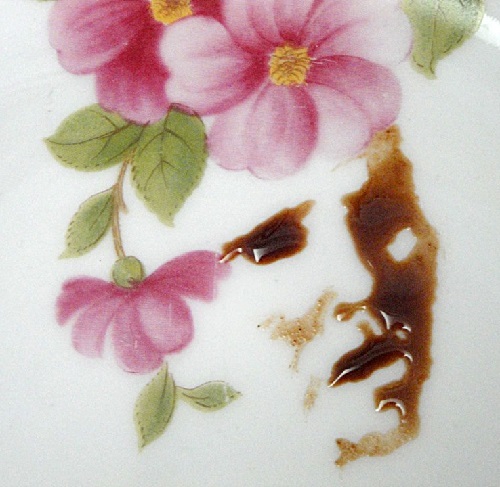 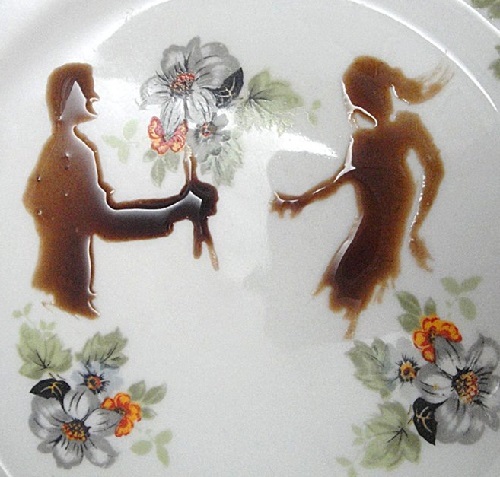 The re-imagining of inanimate, mundane objects is an example of the psychological phenomenon pareidolia. 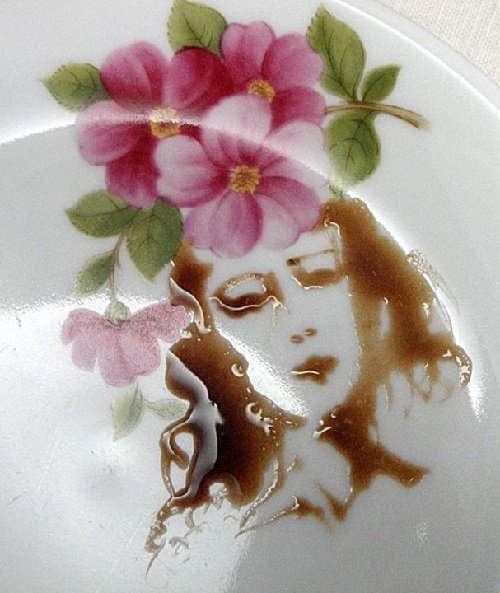 It causes people to see random images and perceive them as something significant. 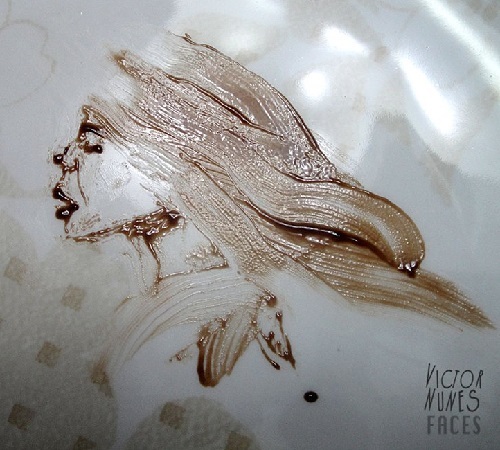 In this case, Victor manages to create numerous detailed pictures from plain objects. 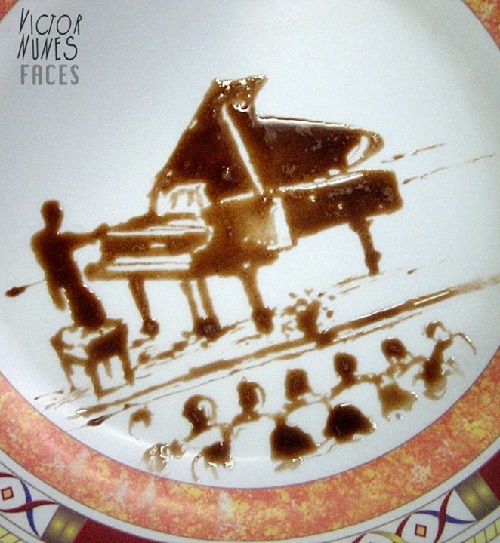 Our inclination to give meaning to random objects is the reason why we associate a smiley face with a human, and why some of Nunes’ pieces of popcorn or biscuit resemble faces to us. 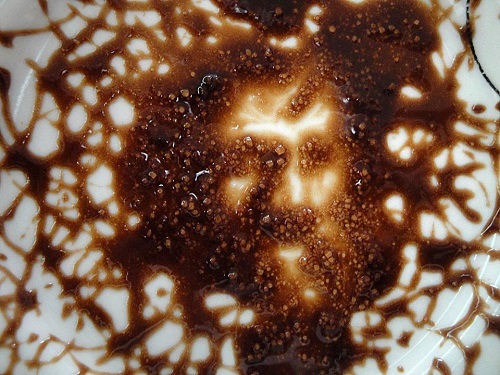 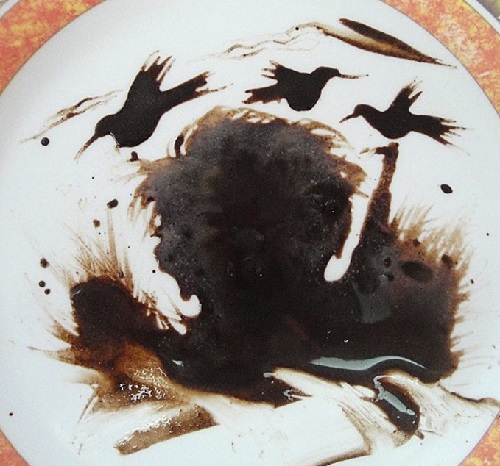 Other examples of the phenomenon include seeing the image of Jesus in burnt toast or animal figures in clouds in the sky.